It;s Christmas all over! I don't know about you, but the day after Thanksgiving it's game on in the Chesnick house. We decked the halls and did some fun crafts this weekend. If you saw Parker's Halloween costume you saw our Olaf Trick or Treat bag. 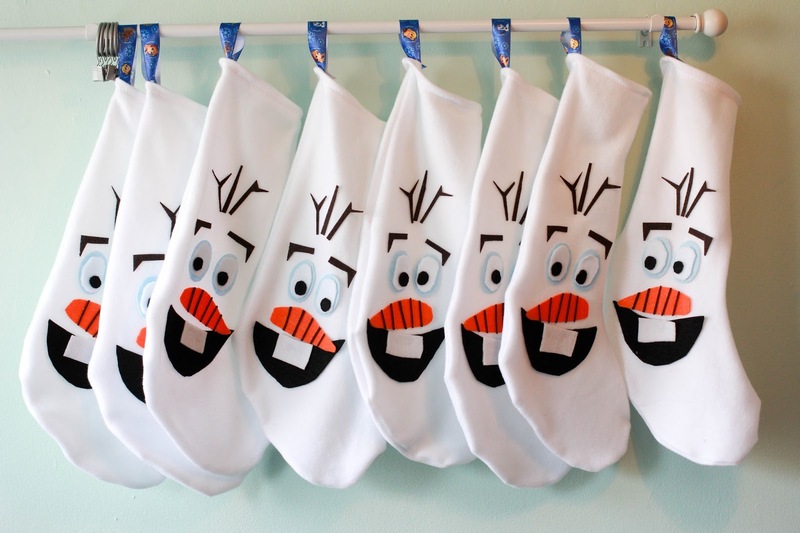 Well it was such a hit I decided to enlist my husband again to help make these Olaf stockings for the daycare kids. The construction is very simple. You are going to need the following. Step 1: Print out and assemble your stocking pattern. Step 2. Cut out 2 of your pattern piece in fleece. 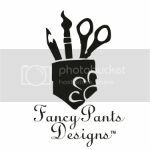 If you would like to create a liner I would line with fusible fleece and cut another 2 stockings out. Step 3: Stitch up your stocking wrong sides together. Pin ribbon to the inside of the stocking, fold over the edge and stitch. Step 4: Turn rights sides out and you are ready to glue. You will need to hand cut our your face pieces from felt then assemble as shown using Fabric Fuse glue. I used a stiffer felt for the nose lines to they would hold up. 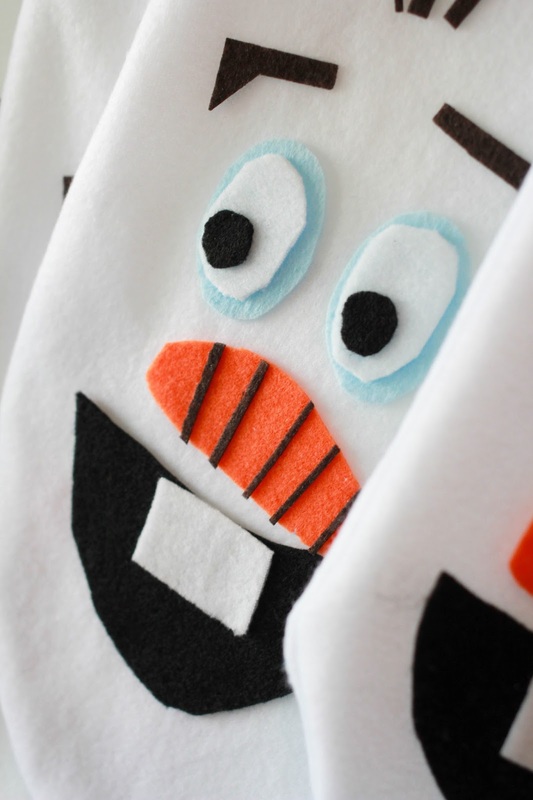 Be sure to share your Olaf's here and on the Thermoweb Facebook page!